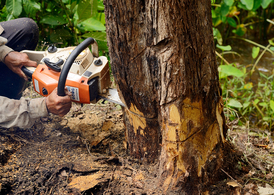 Notts Tree Surgeons specialise in the care and treatment of diseased and unhealthy trees. Click here to call Notts Trees. We pride ourselves in offering a professional service for affordable prices in the Nottingham area. An entirely disease-free tree is a rare thing because of the many tiny organisms that live on trees, but sometimes the disease can spread and does not allow for recovery. Occasionally a tree is so diseased that it becomes a liability and needs to be removed. We will assess the health of the tree and determine whether it can be saved or to prevent a further spread of its disease, it needs to be cut down. 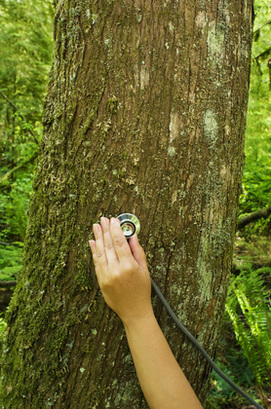 If we determine that the tree can be saved, we will provide a treatment plan and solutions to return it to health. 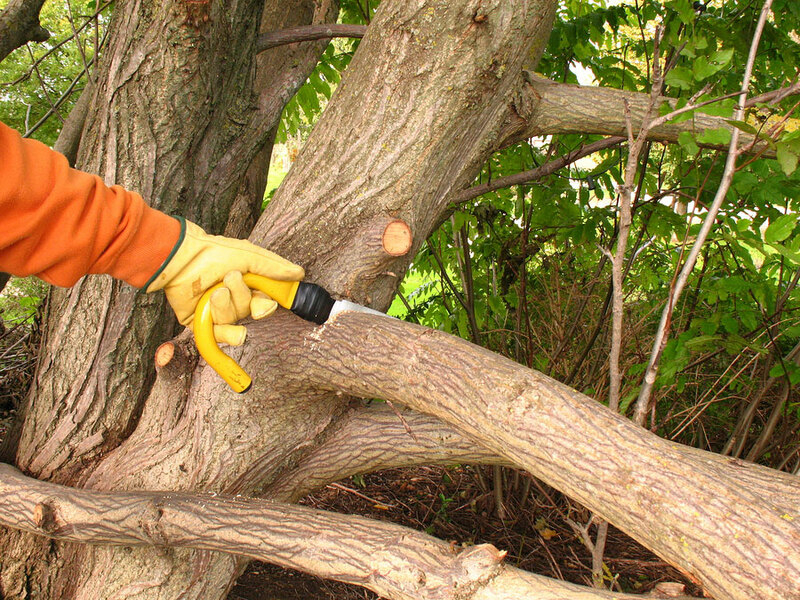 We will also provide you with information for ongoing health and maintenance of the tree. These assessments are free and totally impartial. Our Tree Surgeons will not recommend a tree be cut down if it can be saved. If you are unsure whether you have a diseased tree don't hesitate to contact us and book an appointment on 0115 824 9899 or complete the form on the right.